Every single day I follow the same morning ritual consisting of listening to my favourite playlist as I take a bath before I carefully prepare a nourishing breakfast and eat it slowly with my feet on the radiator while looking at the horses on the field outside my window. I journal about my day and my dreams and I drink my matcha latte. 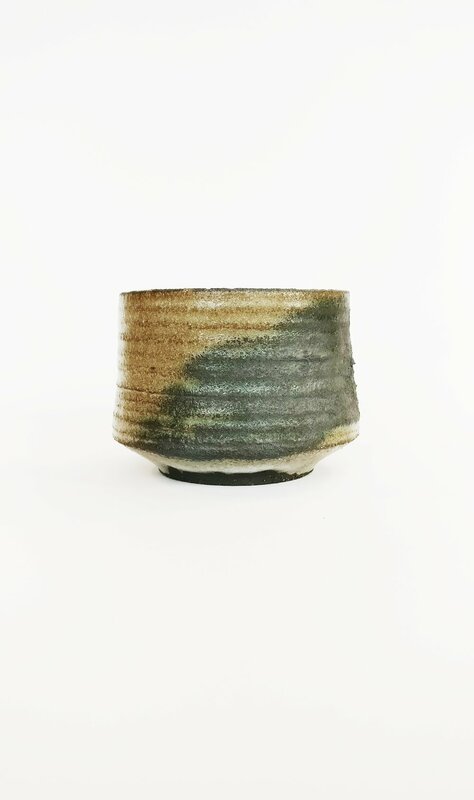 This morning ritual inspired me to make a series of matcha latte tea ceremony bowls and I hope they'll bring you as much morning joy as they've brought me.